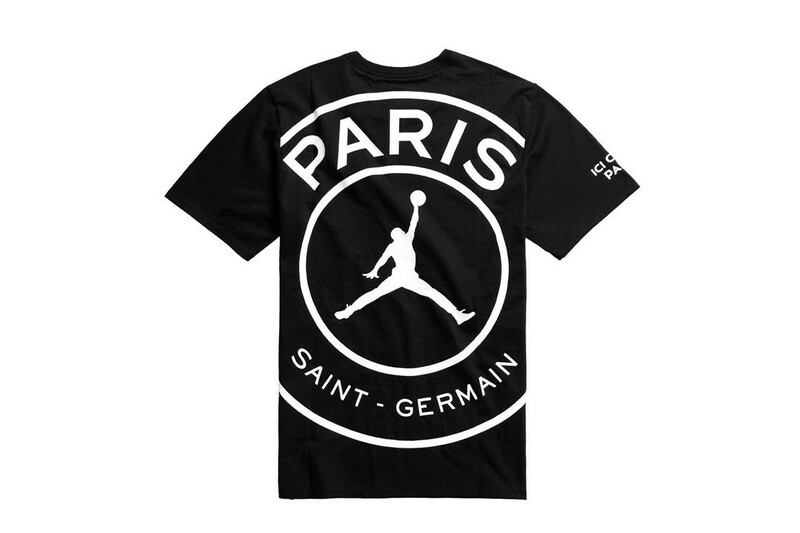 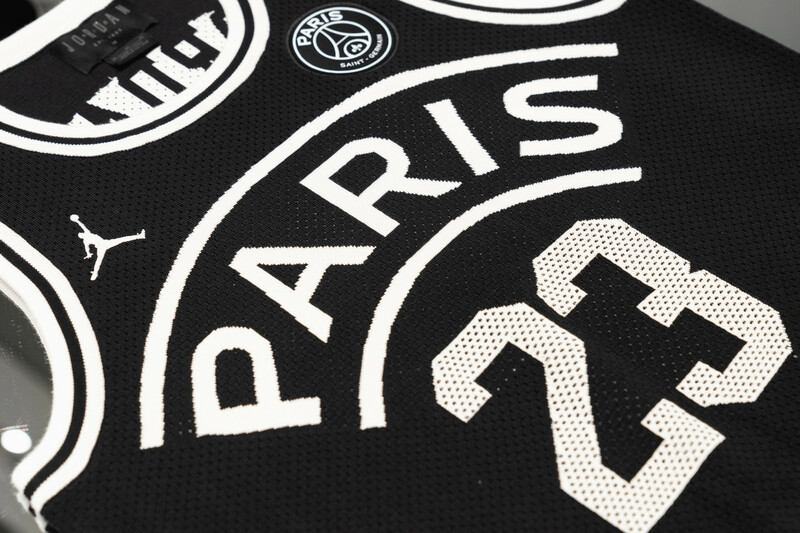 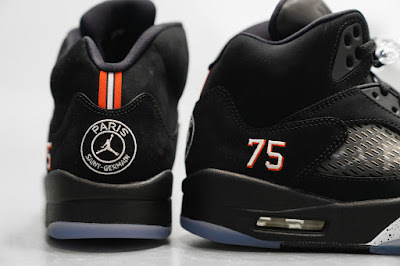 Jordan Brand is making its football debut by joining forces with Paris Saint-Germain. 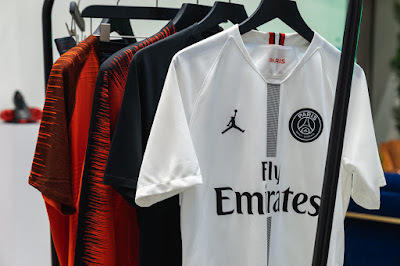 The official announcement begins a multi-year exclusive agreement for the iconic Jumpman logo to be incorporated onto PSG‘s third and fourth kits. 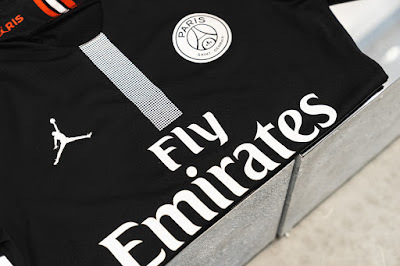 The forthcoming kits will be sported during the Champions League while the expansive offering also includes training pieces, football boots, sneakers and co-branded apparel. 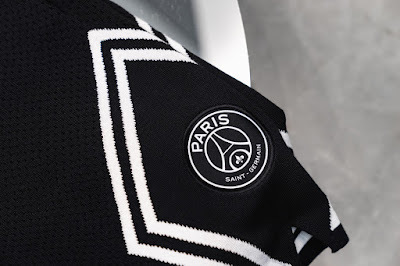 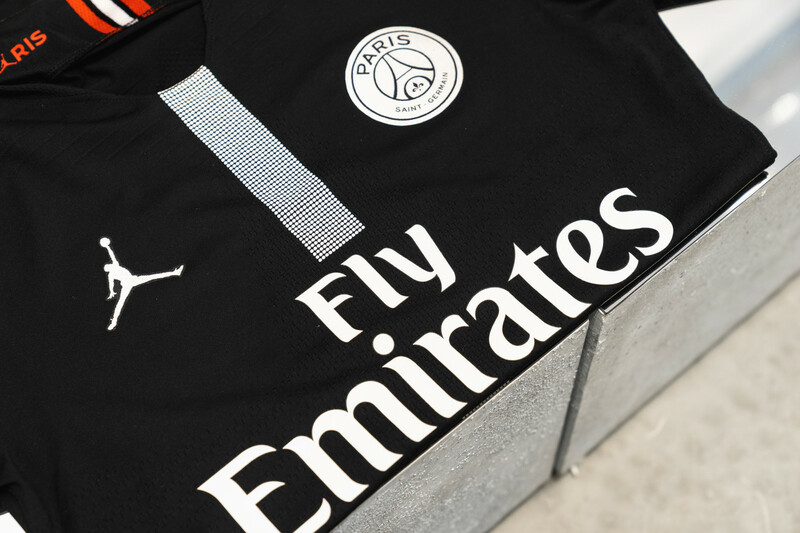 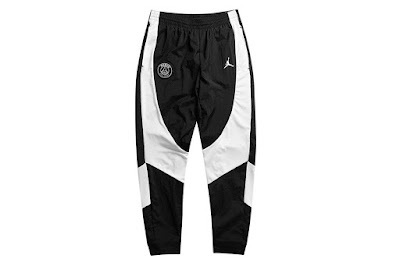 The Jordan x PSG kits will be comprised of a black home edition plus a white away version and a bold infrared iteration for the goalkeeper, inspired by Jordan Brand’s heritage. Each is built upon a Nike VaporKnit Match chassis and is expected to arrive in 2019 for $165 USD each. 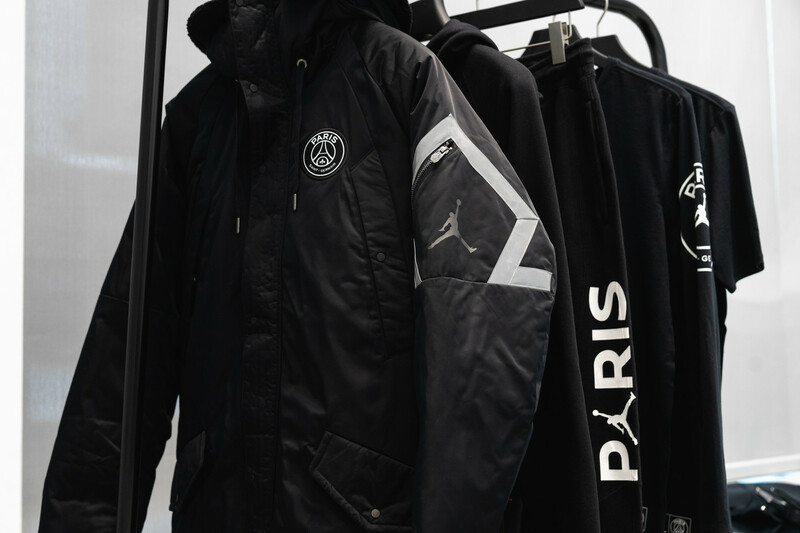 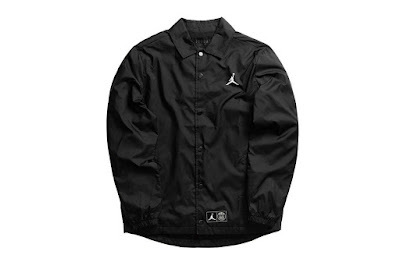 Additional apparel includes items such as a Flight Knit Full Zip Jacket and Pants, Air Jordan 1 Jacket and Pants, Jumpman fleece pull over, rise diamond shorts, long sleeve T-shirt, vapor match jersey, baseball cap, beanie and more ranging from $28 to $400 USD, all releasing on September 14. 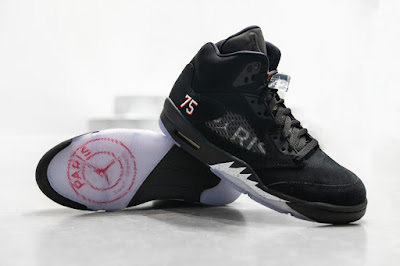 Lastly, the footwear welcomes the Phantom VSN Elite and Vapor 12 Elite for $285 and $260 USD, respectively. 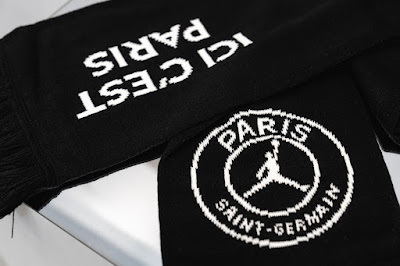 Each football boot see the Jumpman insignia on the heel counters as the upper welcomes Nike’s Swoosh logo with 3M reflective detailing. 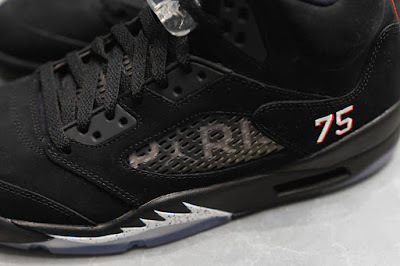 An extra dose of flair is added thanks to a premium chrome red finish on both sole plates. The Air Jordan 1 and Air Jordan 5 round out the range’s footwear selection both sporting black-dominated uppers. The PSG x Air Jordan 1 sees an all-neoprene upper and is met with a red woven tongue label and heel tab gaining influence from the design seen on the Paris Saint-Germain kit. 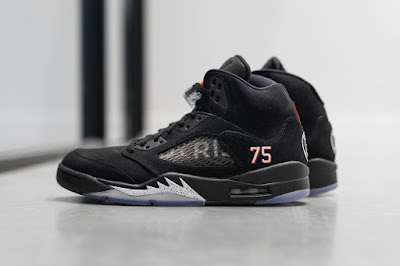 The collaborative Air Jordan 5 adds nubuck leather to its uppers with the return of the model’s reflective tongue. In place of the silhouette’s expected 23 stamp is the number 75 as another special nod to the postal codes of Paris.